What is horse racing called? Here we are listing the World’s most awaited+ horse races throughout the entire history of horse racing. Indulge your eyes and be excited with these long-standing traditions. 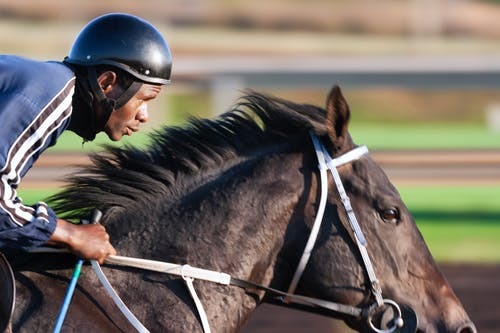 Be ready to place your bets at these legendary horse races. We have here listed the Triple Crown races and the most awaited international favorites such as Dubai World Cup and the Royal Ascot. Let’s head on first to the Dubai World Cup, which will be happening this March 30, 2019. The Dubai World Cup is a Thoroughbred horse race held annually since 1996 and contested at the Meydan Racecourse which in Arabic suggests a place where people congregate and compete, a sort of meeting point in the Emirate of Dubai, United Arab Emirates. 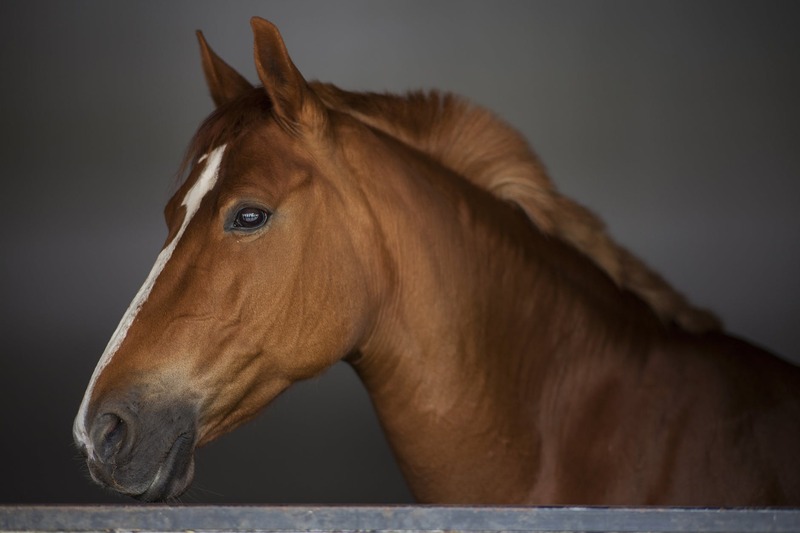 The 2019 Grand National will be the 172nd annual running of the Grand Nationalhorse race at Aintree Racecourse near Liverpool, England.The showpiece steeplechase is the pinnacle of a three-day festival which will commence on 4 April with Opening Day, followed by Ladies’ Day on 5 April. 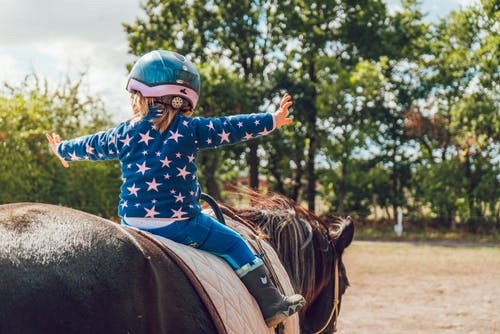 The 2019 Grand National will be held at Aintree Racecourse on Saturday, April 6th at 5.15pm. 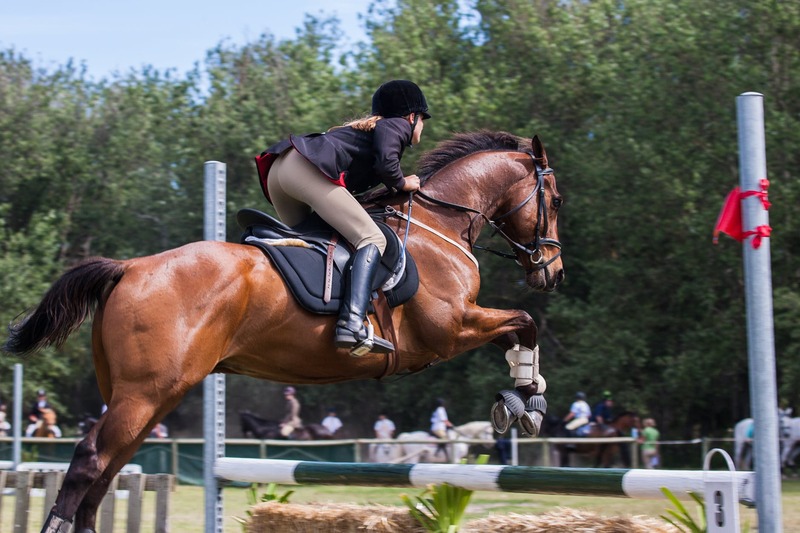 Sponsored by Randox Health, it is a UK handicap steeplechase over 4 miles 514 yards with horses jumping 30 fences over two laps. The prize fund for the Grand National is £1,000,000 which makes it the most valuable jump race in Europe. 600 million people will watch the race in over 140 countries with more than 70,000 in attendance at Aintree on the day. 40 horses and their jockeys will line-up in what is the ultimate test in British horse racing. The Grand National course has much larger fences than normal. 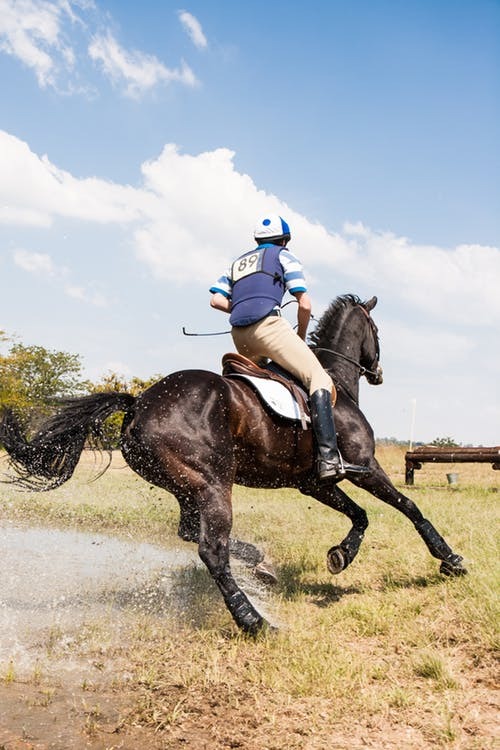 The Chair, Valentine’s Brook, Foinavon, Becher’s Brook and the Canal Turn are just some of the famous fences that runners and rider need to navigate in the race. The Kentucky Derby, is a horse race that is held annually in Louisville, Kentucky, United States, on the first Saturday in May, capping the two-week-long Kentucky Derby Festival. The race is a Grade I stakes race for three-year-old Thoroughbreds at a distance of one and a quarter mile at Churchill Downs. In 2018 – Justify wins the Kentucky Derby and continues on to clinch the Triple Crown. He is the last horse to date to win the Triple Crown. The Preakness Stakes is an American flat thoroughbred horse race held on the third Saturday in May each year at Pimlico Race Course in Baltimore, Maryland. It is a Grade I race run over a distance of 9.5 furlongs on dirt. Colts and geldings carry 126 pounds; fillies 121 lb. The Preakness was established at Pimlico in 1873 and was named after the horse that won the Dinner Party Stakes at the track in its opening year, 1870. 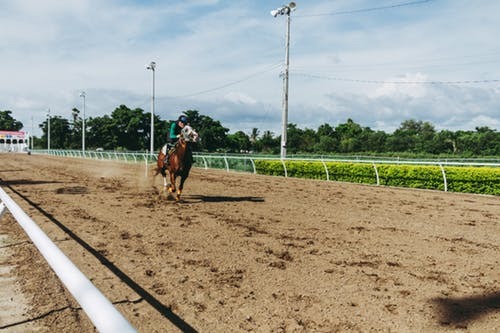 The Belmont Stakes is an American Grade I stakes Thoroughbred horse race held on the first or second Saturday in June at Belmont Park in Elmont, New York. 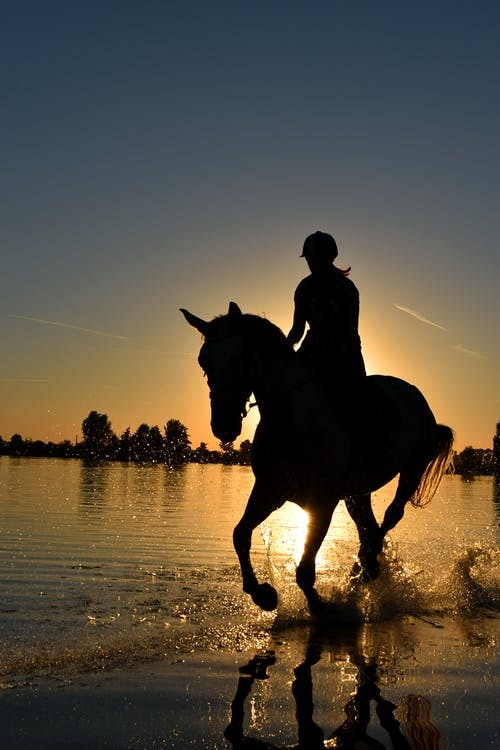 It is a 1.5-mile-long horse race, open to three-year-old Thoroughbreds. Colts and geldings carry a weight of 126 pounds; fillies carry 121 pounds. The record time of running the 1 ½ mile race in 2:24 still stands. 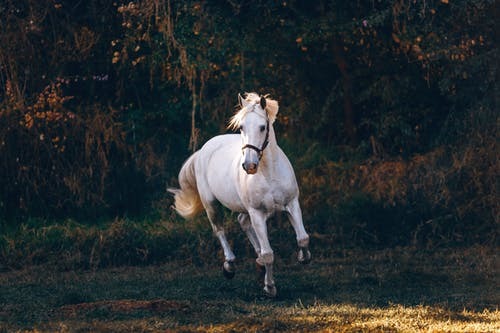 The Belmont Stakes is currently contested at 1 ½ miles, or 12 furlongs, making it the longest of the Triple Crown races and typically the longest race that Thoroughbreds who compete in the series will ever run. Ascot Racecourse is a British racecourse, located in Ascot, Berkshire, England, which is used for thoroughbred horse racing. It is one of the leading racecourses in the United Kingdom, hosting 13 of Britain’s 36 annual Group 1 horse races. The Prix de l’Arc de Triomphe is a Group 1 flat horse race in France open to thoroughbreds aged three years or older. It is run at Longchamp over a distance of 2,400 metres, and it is scheduled to take place each year, usually on the first Sunday in October. The Breeders’ Cup World Championships is an annual series of Grade I Thoroughbred horse races, operated by Breeders’ Cup Limited, a company formed in 1982. From its inception in 1984 through 2006, it was a single-day event; starting in 2007, it expanded to two days. $6,000,000 – Purse of the marquee race of the weekend, the Breeders’ Cup Classic. The winner gets $3.3 million of that. $22,991,100 – Career earnings between the top two contenders in the Classic: Arrogate and Gun Runner. $28,000,000 – Total purses and awards up for grabs at this year’s Breeders’ Cup. 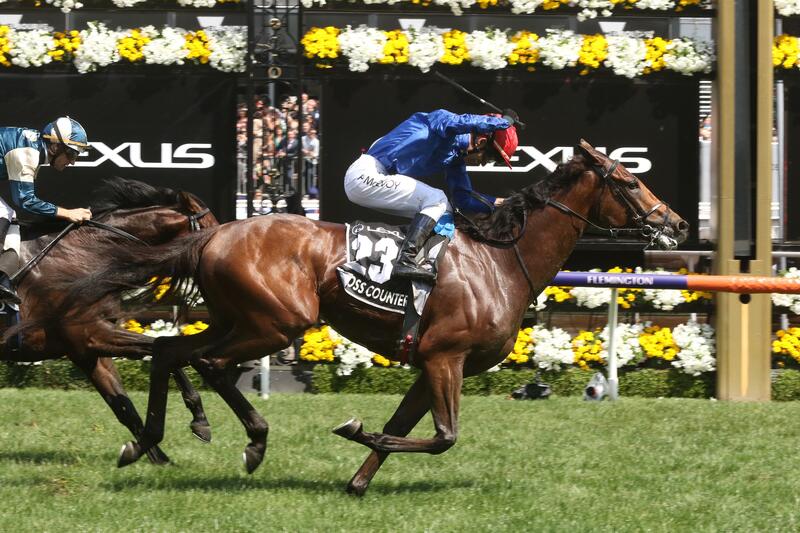 The Melbourne Cup is Australia’s most famous annual Thoroughbred horse race. 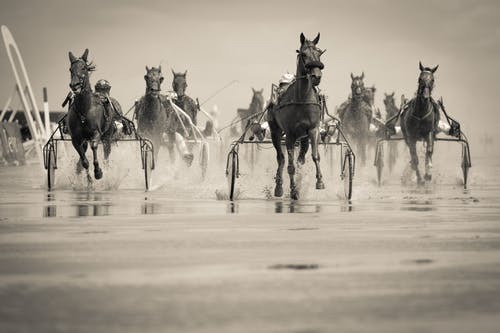 It is a 3200-metre race for three-year-olds and over, conducted by the Victoria Racing Club on the Flemington Racecourse in Melbourne, Victoria as part of the Melbourne Spring Racing Carnival. There you go! 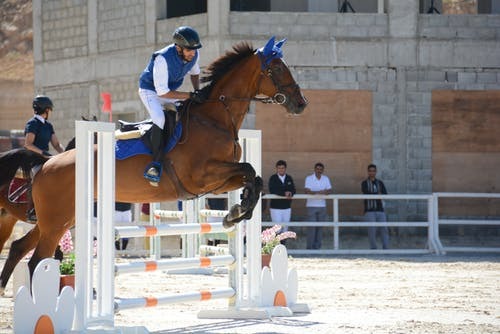 Those are the most awaited horse races that all horse enthusiasts can’t wait! 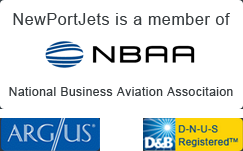 Be sure to check out our Jet services! 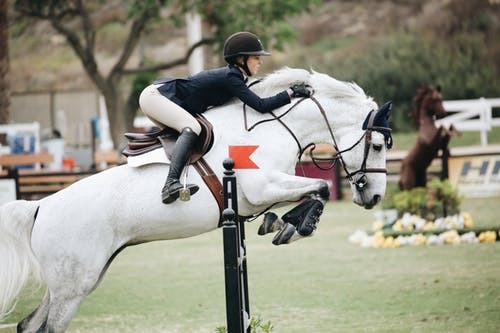 We serve the best and just like these horse champions, we fly at horse-speed!